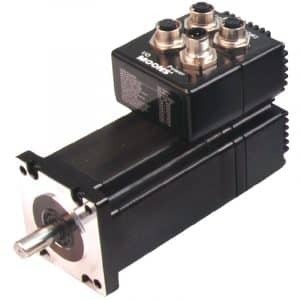 Within motion control there are several options for controlling the application and controlling the movement. Up to a decade ago, the conventional concept was mainly seen, whereby a central controller controlled the engines remotely. In recent years we have seen more and more the integrated engine concepts, in which we can realize from a partial decentralised control to full stand alone, depending on local intelligence. 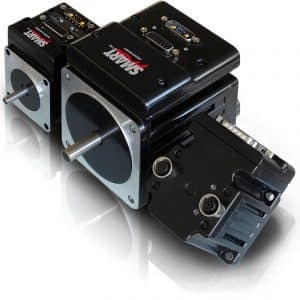 Eltrex Motion features a complete line of integrated motors, from open loop stepper with step/dir inputs to a full servo programmable engine. 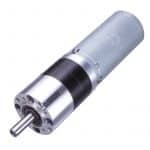 The integrated motors can possibly.  Via Ethernet, ProfiBus, Profinet, Canoen, DeviceNet, RS232 or RS485 directly and stand-alone are deployed within an application, without the intervention of further controllers, drivers or amplifiers. 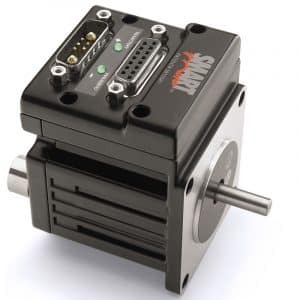 Integrated motors can be obtained as Open loop stepper, servo step or brushless DC motors, in formats starting with the very compact NEMA17 standard, up to Nema 34. This achieves a power range of 50w to about 1 KWatt. Mostly the integrated concepts are DC fed, 12-48VDC. 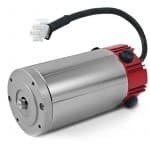 They can often be used throughout the entire machine chain and deliver a wide range of benefits and savings, apart from ease of use and flexibility. In short, in a very broad field of application, integrated engines make innovation and new developments possible. Can be detrimental to extreme environmental conditions (e.g. very high temp.) that the controller is better in a central switchgear cabinet, where these circumstances can not do. 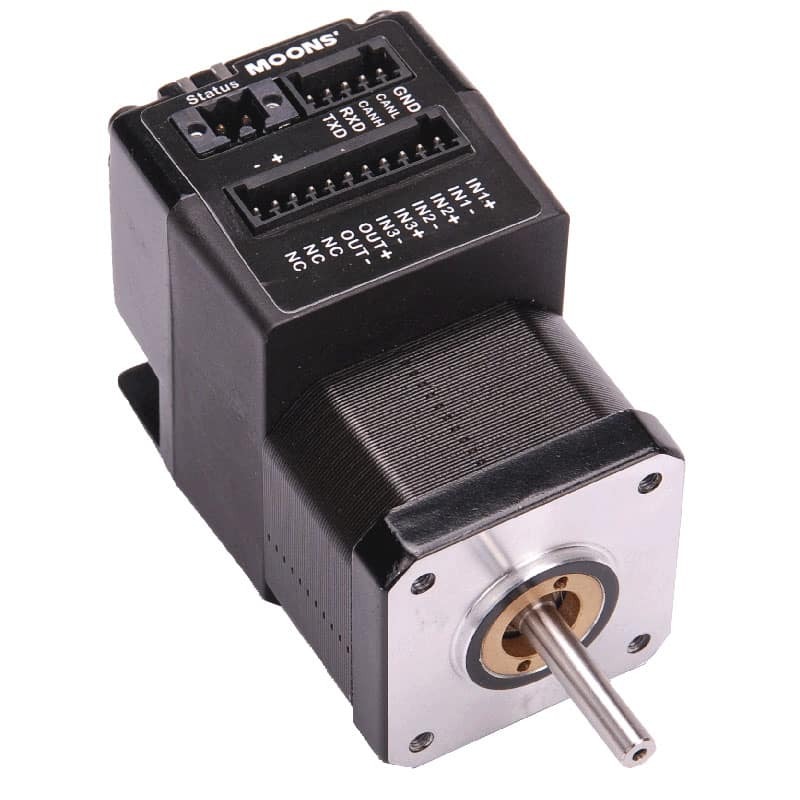 Stepper motor with simple integrated stepper driver. 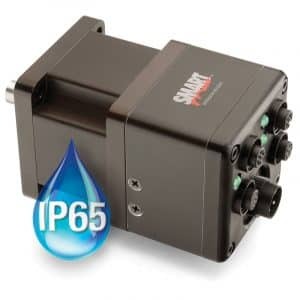 For integrated solutions with a simple motion profile and low cost. 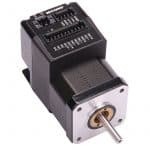 For integrated solutions with a more complex motion profile. 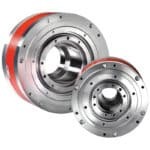 For integrated solutions with a high dynamic movement profile and the necessity of cost control. 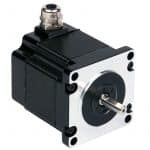 For integrated solutions with a high dynamic motion profile and flexibility. 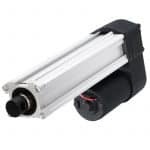 In addition to the above mentioned hardware, we also have a wide range of software tools, for easy configuration, to libraries to be able to control the engines from your own software environment. You can also enable us for additional technical support or specific application programming.